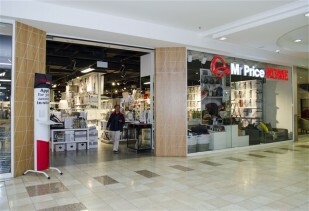 From kitchenware to lounge living, Mr Price Home is about affordable modern living. Launched in 1998 and located throughout Southern Africa, Mr Price Home offers customers the latest in contemporary home textiles, kitchenware and home accessories. The products are inspired by local design talent to provide style with a distinctive local flavour.